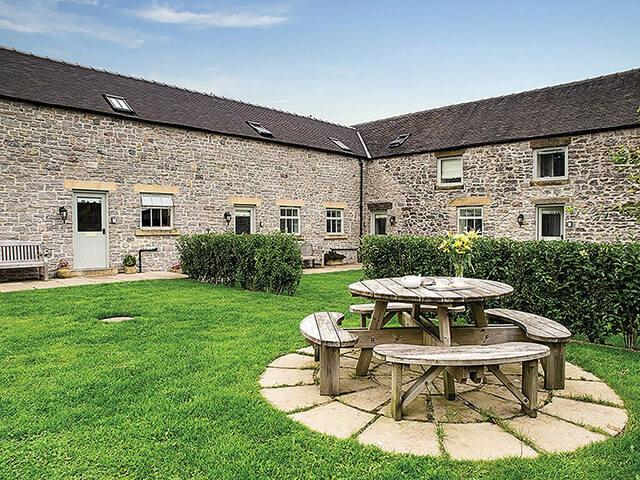 Countryside breaks are more popular than ever, and we have the perfect location for a weekend away. 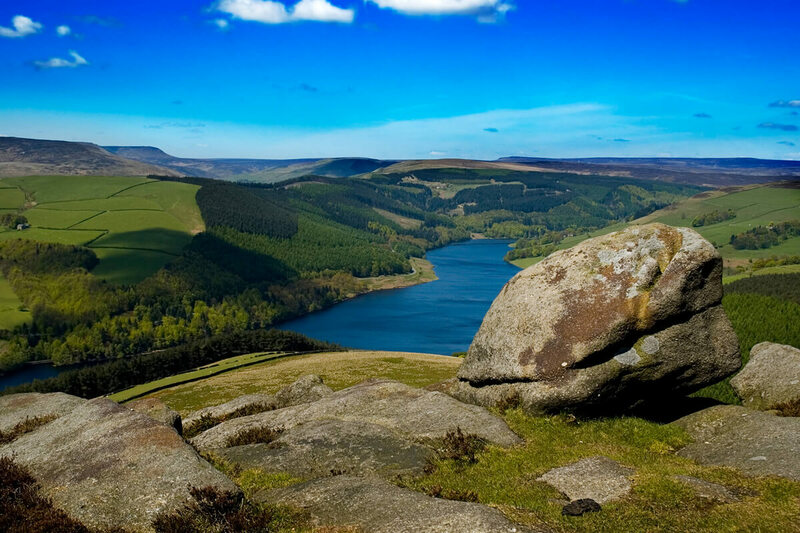 You can find our 4 star, luxury holiday cottages in the stunning Peak District, which is famous for its spectacular scenery. The cottages are also conveniently close to many local amenities with great walking and cycling routes nearby. We have two quiet cottage complexes: Endmoor Farm and Farditch Farm. Endmoor Farm has 6 high spec, self catering holiday cottages with most sleeping up to 4 people. 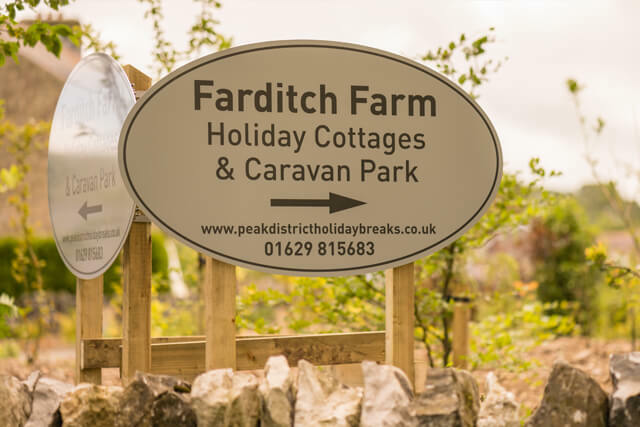 The second site, Farditch Farm, consists of both holiday cottages and a caravan site. This new development comprises of 3 immaculate barn conversions, one sleeping up to 10 people, and the other two barns sleeping up to 6. Both complexes are dog friendly with each cottage allowing 1 dog or well-behaved pet at a time. Don’t worry, pet stay for free, so they can come with you on as many countryside breaks as you like! Holidays have never been so easy. Our caravan site on Farditch Farm has 11 spacious caravan pitches to offer. 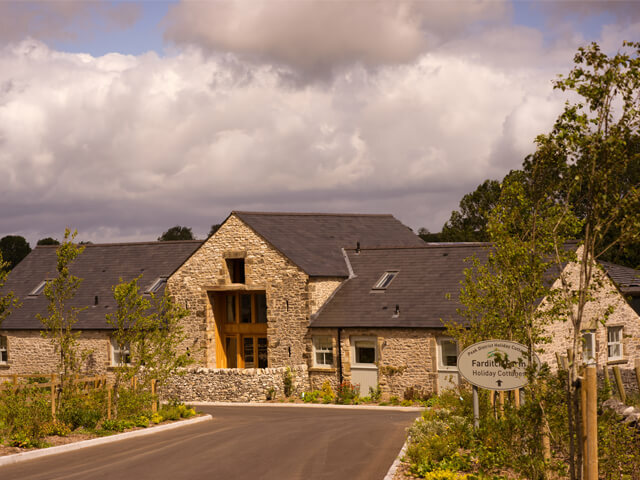 Newly landscaped and nestled in the beautiful Peak District countryside, the site is ideal for families or couples. It provides all the latest caravanning requirements such as water, electricity, and wifi, plus the caravan park has excellent communal facilities. These include a quality toilet and shower block, chemical waste disposal point, hair dryers and sockets, shaver points and free fridge/freezer facilities, etc. We’ve covered all the bases to give you the luxury experience. Finding holiday accommodation that accepts dogs can be both difficult and pricey. Many site owners will either refuse the booking entirely, or charge a high daily fee per pet. However, at Farditch Farm, pets are more than welcome. 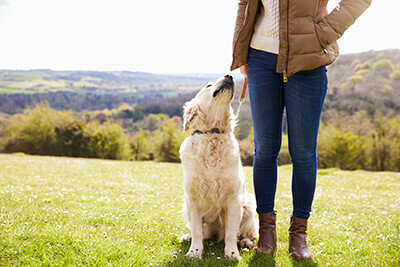 We know that dogs aren’t just animals, but members of the family, and so well-behaved pooches are fine to stay with us. 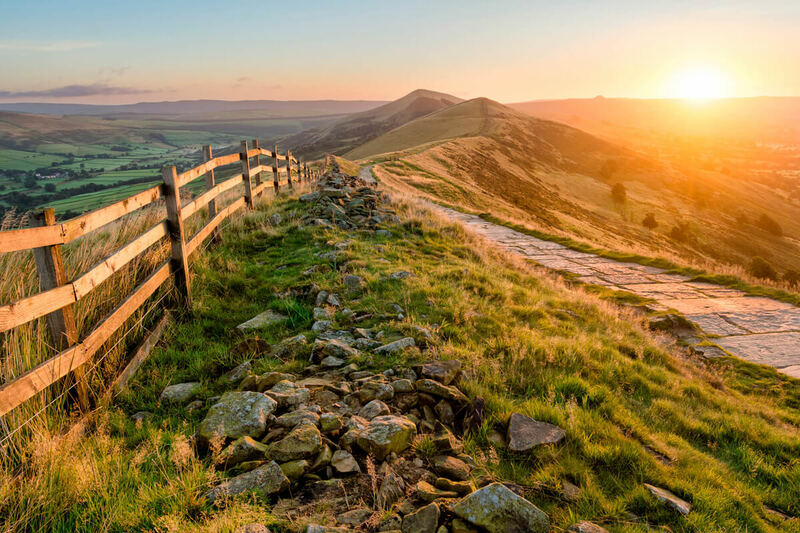 Dogs and their owners can enjoy a huge range of walks around the Peak District and also benefit from the many dog friendly local pubs. Please note that it is important to respect the local farmland and livestock, and ensure that your dog is under control at all times.